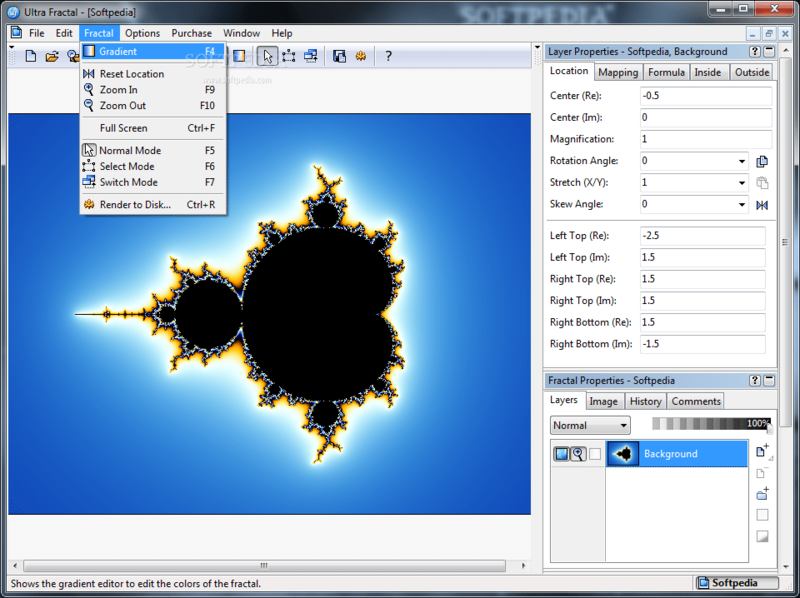 Full C source code for Windows version of Fractint. Because of the mad rush with which we distributed this "public-beta"
version of Winfract, only the Microsoft C MAKEfiles are up-to-date. of this file are horribly out of date. Sorry about that.